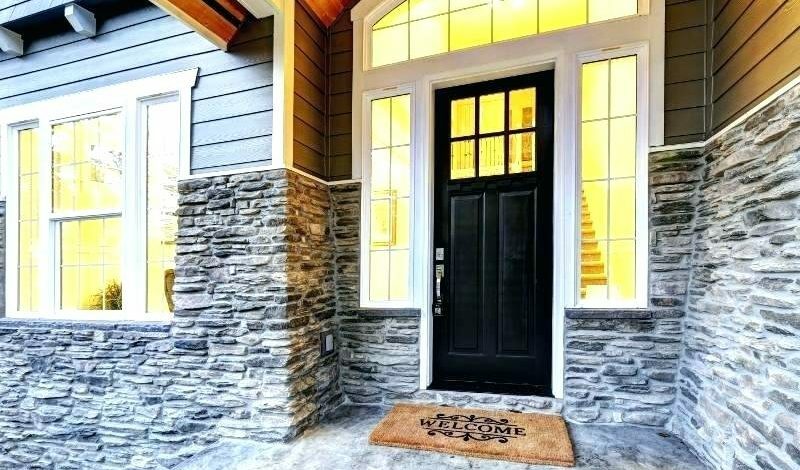 Your doors play an essential role in the safety, security, and energy efficiency of your GTA, Ontario home. If age is starting to take its toll on your doors or one was recently damaged in an unexpected accident, delaying a door repair could expose your home to the elements and potential intruders. Don’t struggle with old or damaged doors when Ontario Door Repair offers quality, affordable door repair in GTA, Ontario. We do it all, no subcontracting! Contact us at to schedule door services today. Cracked, chipped, or shattered glass: Perhaps a severe hailstorm broke a window pane on your back door, or a burglar shattered the glass in your patio door to gain entry into your home. Damaged glass makes your GTA home vulnerable to the elements and future break-ins. Fortunately, Ontario Door Repair is also an expert at window repair, so we can replace your chipped or shattered glass with ease. Missing or worn out door seals: The weatherstripping on your exterior doors is an important part of preventing energy-wasting air leaks. 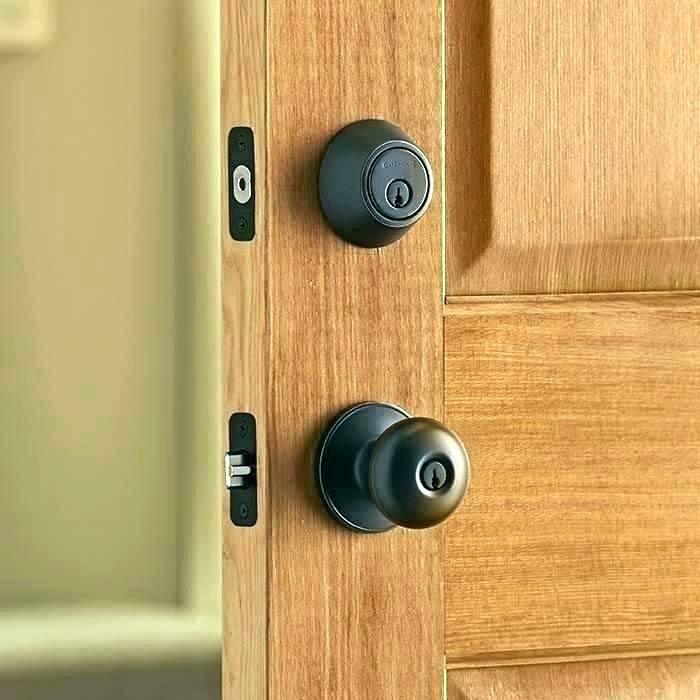 To make your GTA home more efficient and keep chilly drafts at bay, call on our team to replace the door seals. Damaged door frame: If you have wooden exterior door frames, water can rot away parts of it, and insects and birds can pick away at it. It’s also possible to damage your door frame if you attempt to force a large piece of furniture through the doorway. Whether the GTA weather or an accident caused the damage you’re looking at now, Ontario Door Repair can perform the door repair you need. Difficulty opening or closing doors: Interior and exterior doors may start sticking for various reasons. A settling foundation may cause the door to fall out of square with the frame. Too much paint around the edges of the door can also cause sticking. In the case of sliding doors, worn out or poorly adjusted rollers could be the reason the door is hard to open. Regardless of the cause, we can fix your sticking door! Broken door jamb: If someone kicked in your door to gain entry to your home, the door jamb may be splintered, creating a security risk that could result in another break-in. A fast, reliable door repair from Ontario Door Repair in GTA will restore your door to proper working order. We can even install door frame reinforcers to make it more difficult for an intruder to kick in your door again. Why Choose Ontario Door Repair for Door Repair in GTA? At Ontario Door Repair, we value our customers and take great pride in the work we do. When you hire us to fix your broken door, we take the time to explain your options and go over what the repair will entail. If needed, we can do touch up painting or stucco work on the walls surrounding your newly repaired door to ensure a flawless end product. You’ll come away feeling satisfied with our affordable rates and the long-lasting results of the door repair in your GTA home. Contact Us Today for Door Repair in GTA! We’re proud to be a trusted door repair company with over a decade of experience serving homes and businesses in the GTA area. Since we also install windows and doors, we can take care of all your home entry and ventilation needs. For more information, or to schedule an estimate for your door repair in GTA, please contact Ontario Door Repair today.